Mother And Daughter Enjoy The Early Spring. Mother Day. Stock Photo, Picture And Royalty Free Image. Image 29001757. 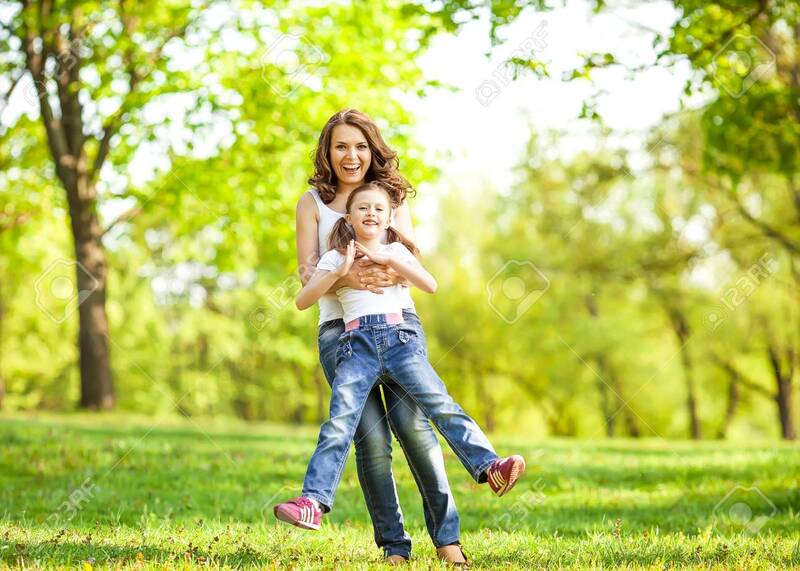 Stock Photo - Mother and daughter enjoy the early spring. Mother day. Mother and daughter enjoy the early spring. Mother day.